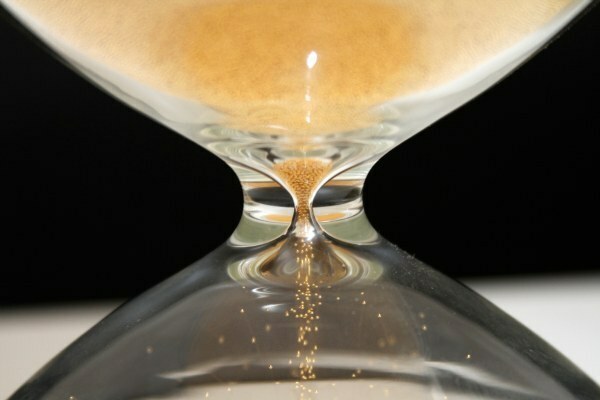 Each particle of sand that falls through this hourglass is gone...in real life, we cant flip it over and let it come back through again. Its considered the past and that is where it stays. Think about it... that breath you just took.. you took it in the past. That last sentence you read? It was in a past moment, too. Its crazy to think of things like that. Just look at this: There are approximately 83 days left until Christmas. That is 1,992 hours, 119,520 minutes, 7,171,200 seconds that will be gone. Forever. Time we cannot get back. That's a lot of time, isn't it? We get so busy that we don't take the time to spend with loved ones or do the things that we love to do. We get stuck in life trying to do more of what we HAVE to do rather than what we WANT to do. And maybe this isn't the case for all of you. But for most of us, even though we know how precious time is, we still let those seconds disappear without truly ever learning their meaning. And I think to myself that I need to do this more often. Even add myself to my to-do list. You should, too. So, with that said ... when you unwrap your gifts on Christmas, surround yourself with family and prepare your feast - take a minute to look back and answer this question: What do you have to show for your 7,171,200 seconds? Did you make them meaningful? Did you use them wisely? Use this thought and plan your wants now, before you lose the chance.